Hey everyone! Yes, I know the first month of 2017 has come and gone, but its better late than never when it comes to sharing my reading goals for the year. 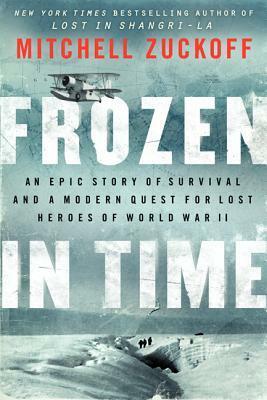 History and Mystery is dedicated to providing reviews on nonfiction and historical fiction books. I decided to change the platform from the original Sand Between the Pages, where I reviewed everything, to a site that focuses on my love of all things history. Now, I will admit that I was very burned out on nonfiction after finishing grad school. Sadly, dry tedious academic style writing had taken its toll, and I found myself shying away from everything nonfiction. But all of that is going to change! In other news, I have started a new Instagram dedicated to this book review site, so please check that out here. I have recently started a personal blog, Finding Adventure, where I talk about a variety of stuff, including my other hobbies. And, I am still trying to get the guts to start a BookTube channel. I’ll be honest, that has to be the hardest on this list. So wish me luck! What are your 2017 goals? Do you have specific books that you plan to read this year? Please share them with me, because I’m excited to hear about them. The Light in the Ruins is an interesting story of murder, revenge, art preservation, and survival during war-torn Italy. The Rosatis were once a wealthy Italian family of noble lineage that barely survived World War II. Ten years after the end of the war someone is determined to kill the remaining members and Serafina, the only female homicide detective in Florence, is assigned the case. 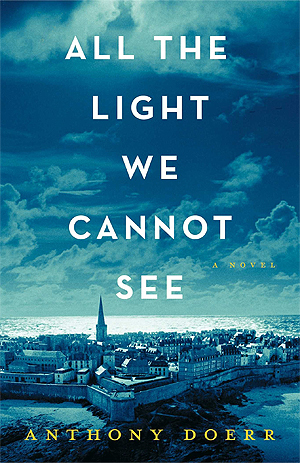 What follows is a beautiful story of how war changes everything. I love how the plot gracefully jumps between two time frames: 1955 and the last two years of the Second World War. Bohjalian expertly provides multiple character perspectives and utilizes the flashbacks to build the perfect level of tension and suspense. Usually it is the mystery that keeps me focused on a novel but The Light in the Ruins is different. Instead, I was focused on the moral questions presented by Bohjalian. These included: what do you do when you find yourself allied with the wrong people? And how do you move on when you’ve experienced so many terrible things? Don’t get me wrong; the mystery was good! And I even enjoyed the romance between Cristina and her German soldier, but it was the moral questions that kept me reading. I also want to note that the end tied everything together perfectly (which is awesome) and that I love how Serafina’s personal history wove in and out of the Rosatis’ story. The only thing I can complain about is the pacing. The Light in the Ruins just reads slow. I first picked up the novel in hardback at the local library and eventually had to return it half finished. I am not normally the type who will go years without finishing a story but the pacing made it hard to come back. The good thing is the story was interesting enough for me to eventually come back and I finished it as an audiobook. This format was perfect in my opinion. 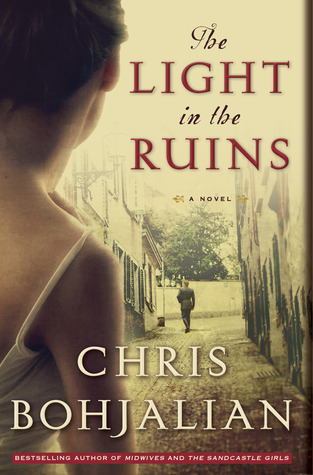 I recommend The Light in the Ruins for lovers of historic mysteries. The setting is beautiful and the topics thought provoking. It provides an interesting look at the struggle to protect Italian art during the war, while also forcing readers to evaluate the political, physical, and moral struggles of Italian citizens surviving the Nazi regime. Have you read The Light in the Ruins? What are your favorite historic mysteries? In February of 1944 Bernice Falk was accepted into the Women Airforce Service Pilots of World War II (WASP). Her mother saved the letters Bee wrote home describing her training and tour of active duty. They tell a fascinating storyof her military experiences and some of the problems she had to overcome in order to become and remain a professional pilot. She explains how aviation and piloting continued to be an important part of her life while rearing a family who all learned to love flying. She also chronicles the WASP struggle to be recognized as veterans during her term as president of their organization. I was having a difficult time finding a book to share after finishing my thesis last week and starting Camp NaNoWriMo this week. I wanted something uplifting and inspirational for the 4th of July and then I remembered a gem that holds a cherished spot on my shelves. I purchased my copy of Letters Home from Bee Haydu at the EAA Airventure Fly-In in Oshkosh, Wisconsin a few years ago. I was inspired by the eighty year old woman and her flight stories. 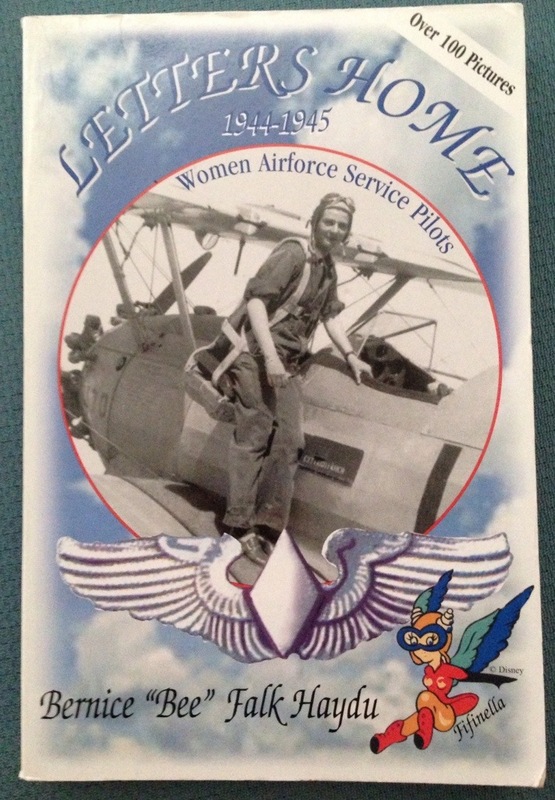 Letters Home is a collection of personal letters from Bee to her mother during her flight training with the Women Airforce Service Pilots, or WASPs. The WASPs were ferry pilots for the United States during World War II and Bee includes informational passages about the WASPs, World War II aviation, and the role of female pilots. She provides readers with a detailed description of life during the early 1940s, when these women were fighting against social norms to fly. Letters Home documents how Bee followed her dreams into the sky and the life of flight that followed. Her story is an inspiration to me because I am a fellow female aviator, but I believe non-pilots would enjoy this spunky woman’s story. I have been blessed to speak with Bee Haydu on multiple occasions, and have heard more stories each time. Haydu and her fellow veterans are part of America’s greatest generation and her story is a perfect read on America’s Independence Day. Letters Home can be found on Amazon and please visit the WASP Museum to learn more about the daring female pilots of World War II. Let me know if you have any questions about the WASPs and aviation. Happy Fourth of July everyone!